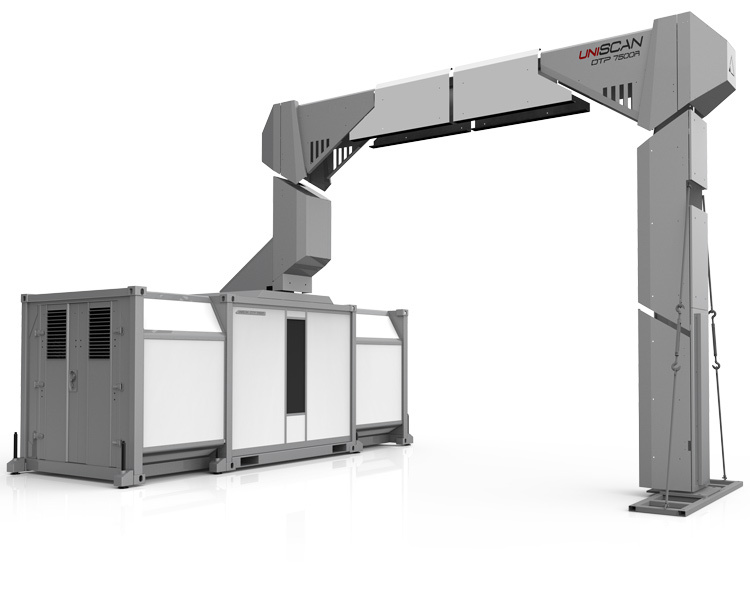 The DTP 7500LV X-ray security screening system is the best suitable solution for the inspection of large vehicles, cargo containers, tankers and loaded trucks. 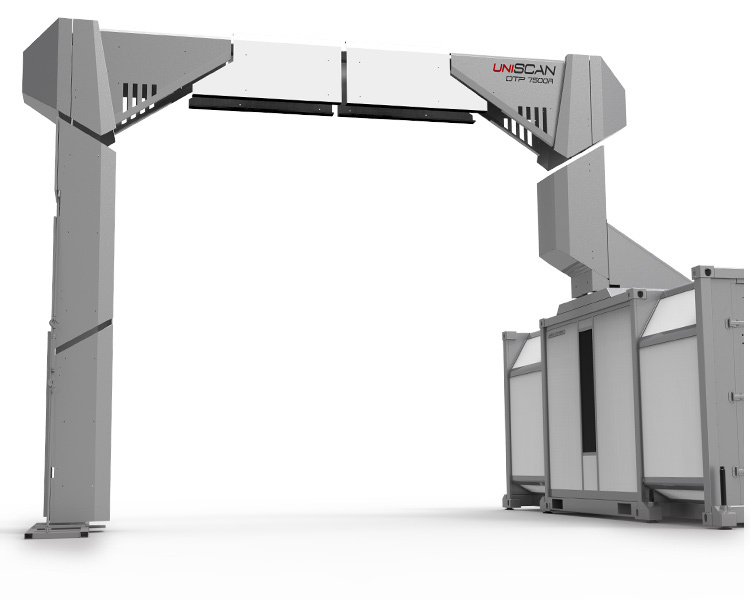 This X-ray security system has a small footprint, low staffing requirements and no need for special security infrastructure. The X-ray security system CONPASS DTP 7500LV can easily detect narcotics, explosives, weapons,as well as any other contraband items hidden inside occupied vehicles and containers. The system can even be adapted to allow discreet screening of vehicles at various types of different locations.